Mthatha born rapper iFani takes his trademark crown and gloves to Mauritius to experience the island's party culture, beaches and, of course, the best of the good life. Life has been a blur for iFani since he won Best Rap Album at last year’s SAMA’s and at the Grand Baie Bazaar in Mauritius we began to get an idea of why South Africa loves this man so much. Roxy, who the rapper names in one of his songs, joins iFani at the Bazaar where she hears that his mix of retro and current style is a nod to his grandmother who raised him. 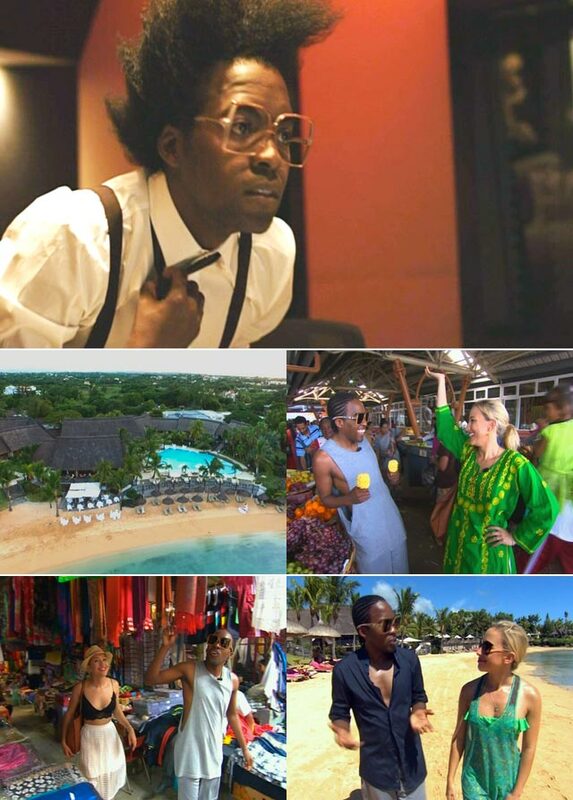 Join us for one hell of a party in Mauritius with rapper iFani, this Thursday 8:30pm, find it on three.